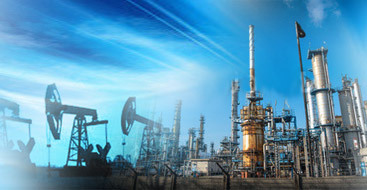 Power generation is essential to the petroleum industry. Work on the fields, pipelines and other similar work is very often hold in remote areas where power lines are absent. 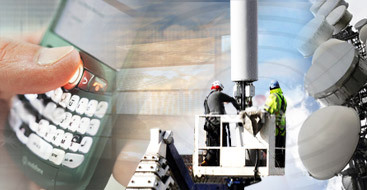 Telecom systems need uninterruptible power anywhere at any time. 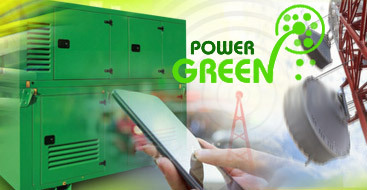 Telecommunication companies place high demands on manufacturers of power equipment.. 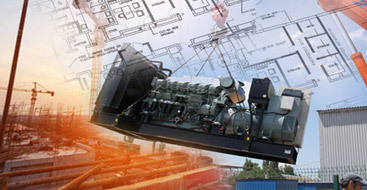 Generator Set Solutions developed by ERGA for the construction and heavy duty is the pride of our company. 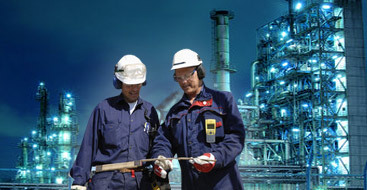 Produced stations are tested in accordance with ISO9001. 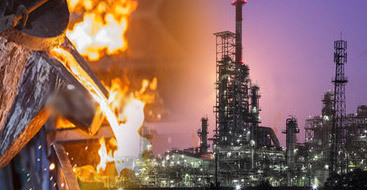 We offer our clients complex, high-tech and cost-effective and favorably priced solutions in the electric power supply industry. All our products are accompanied by the highest level of service support by making use of original spare parts and craft labor in all parts of the world. Indicated for different Markets, but specialised for industrial applications, are the most standardised types of Erga manufacturing. Used where big power is needed in SB or to supply energy to complete city in large period. Designed for low-medium voltage supplies. 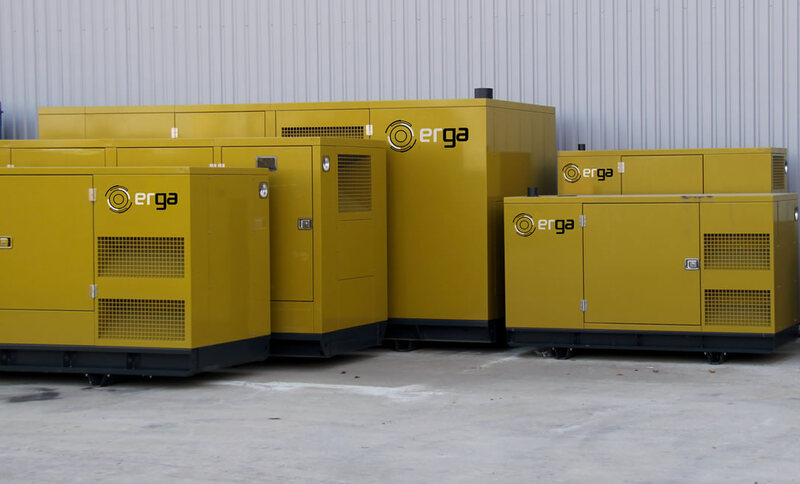 ERGA is a Spanish manufacturer of diesel power plants up to 2500 kVA of various complete set and arrangement. Products under ERGA brand are represented in more than 20 countries worldwide, we are established in Barcelona. Over the last 5 years the company has gained recognition and trust from among its clients, and when you choose ERGA, you get a truly European quality. MISSION: We design Power Generators that can be trusted to bring energy to where it is needed most. VISION: To be a market leader and dependable partner of our clients around the world.